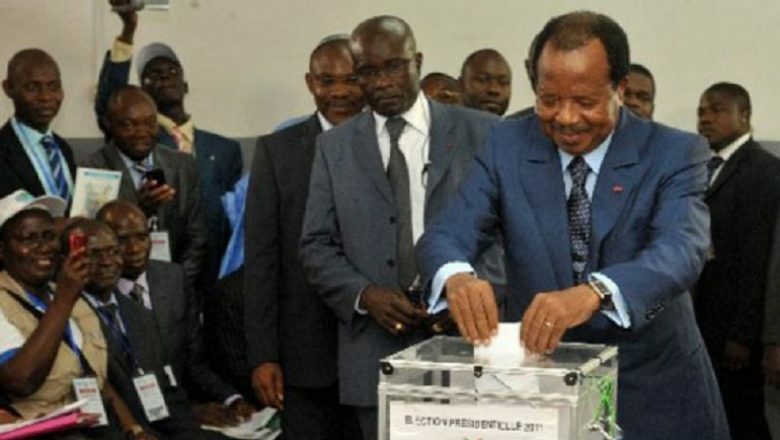 The European Union has cautioned Cameroonians to avoid violence as they go to the polls on Sunday to elect a new President. In a statement issued by by Maja Kocijancic, the spokesperson for Foreign Affairs and Security at the European Union, the EU called for a peaceful and credible election on Sunday. “The organisation of elections, in a peaceful, credible, inclusive and transparent manner, must gather the largest number of voters… Any attempt to disrupt the voting by acts of violence against persons or property must be avoided,” the EU said said. The European Union also stressed that those residing in the North West and South West Region must be able to vote despite the instability which has forced many persons to flee their homes. The European Union also said its supports any initiative aimed at a constructive and inclusive dialogue that will seek a lasting solution to the Anglophone crisis.